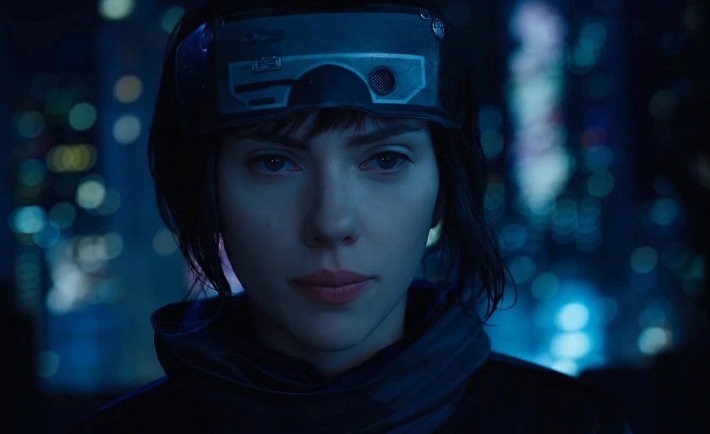 Ghost in the Shell is yet another story in a growing list that has been whitewashed for the benefit of only a portion of the intended audience. Despite the excellent performances, the stunning cinematography, and the intriguing storyline, the fact of the matter is that Ghost in the Shell is yet another story in a growing list that has been whitewashed for the benefit of only a portion of the intended audience. There are few Japanese participants in this iteration of the story (a few minor acting roles), and the uproar online has begun to take its toll. We are no longer willing to accept excuses. We aren’t idiots. We know there are plenty of talented performers who would love to have the chance to tell stories on a larger screen. We know there are people even in Hollywood who are unhappy with the status quo. And we are growing impatient with the decision-makers who believe that we’ll sit quietly by as they continue to paint the world with just one color. It’s complicated, of course. It’s never a simple thing, and nothing changes overnight. We know that. We know that it’s never easy, it takes time, and that it takes a lot of people speaking up before we’re heard. But the story has to change at some point. This trend can’t continue. Don’t you remember what happens when one people group has control of who’s seen and who isn’t? The most interesting part of Ghost In The Shell was, to me, that the people who were ruining the world were white. The story is written in such a way that a Japanese girl was severely injured and taken to a place where scientists erased her identity and gave her a new body – a body like theirs, a white person’s body. Because they didn’t see her as human. They saw her as an experiment, something that could be destroyed should she not suit their requirements. And they wanted to create in their own image. I don’t think that was the point the writer was trying to make, but inadvertently the whole point of the film is that white people ruin everything. They arrive in a country, establish a presence, overrun the inhabitants, and then take everything and recolor it to their own liking, which is of course to say, their own preferred color of white and European, without a thought about the humans they’ve dehumanized and erased that are scraping together a living and trying to avoid being killed for simply existing. When things go wrong, of course, it’s because of the white people who have seriously messed things up, and because of their actions and their overreaching status, they have endangered the entire place and the people living there. Sound familiar? I hope that this conversation continues. It has to. We need to stop whitewashing stories and listen to people tell their own stories. We can tell stories together, but we need to remember that it has been a long, long time of mainly white stories, and perhaps what would be best is for us to take a back seat and let someone else tell stories for a while.